Huon Pine Hull, planked and ribbed at WBS. Completed by Lenny Dobson with apprentices Bernie & Darren. Launched Christmas Eve 2003. 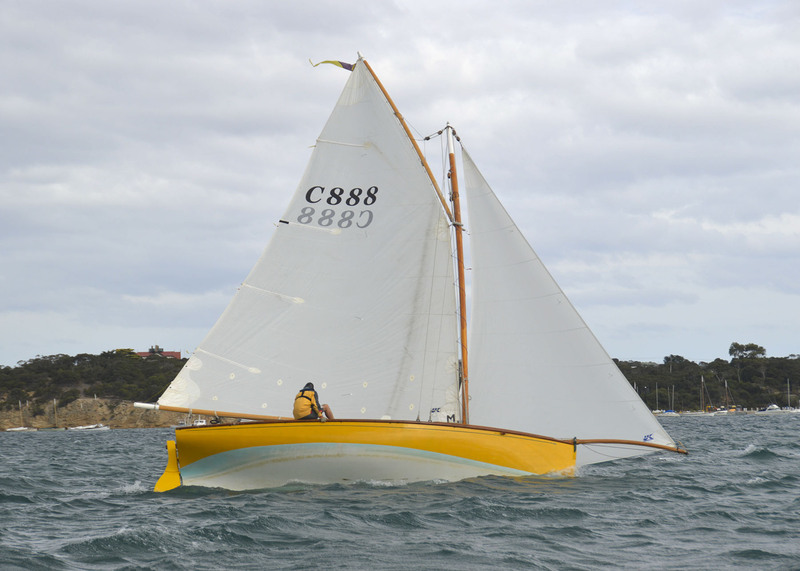 Christening colour Banana Boat Yellow with varnished decks, transom and centrecase. Mystify came second in her second race! Mystify is a highly accomplished racer. 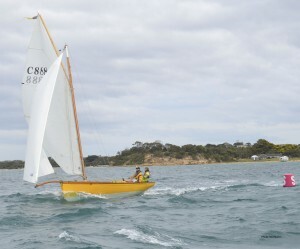 Couta Boat Association added 2 new photos. 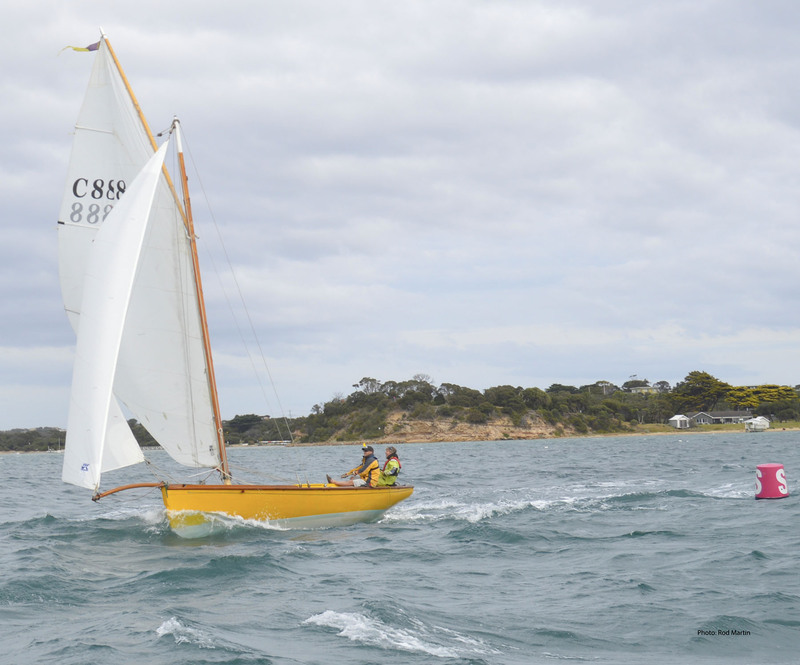 Excellent sailing conditions for the 2018 Mercedes Benz Mornington Nationals held at SSCBC with about 40 boats all trying hard to win.